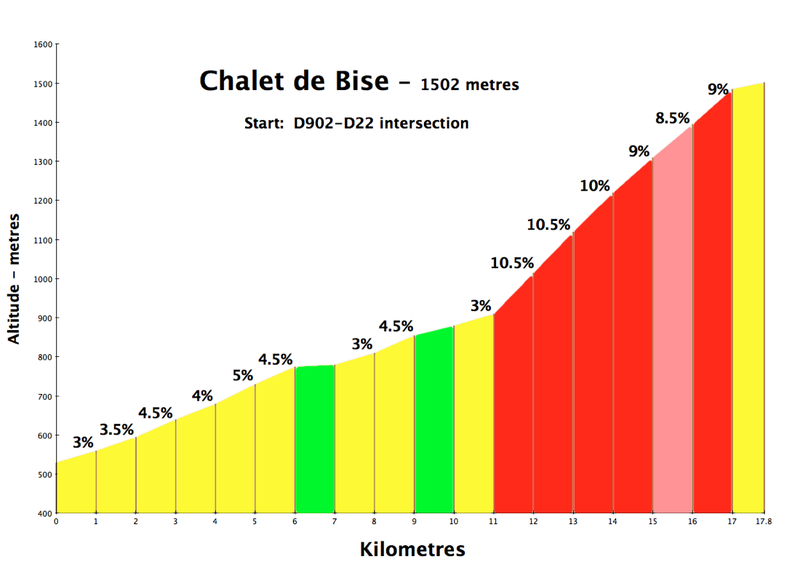 I had never cycled the steep roads to Chalets de Bise and Refuge d'Ubine. And there is nothing better than doing a a couple of climbs for the first time and being pleasantly surprised. Above, descending from Chalets de Bise. 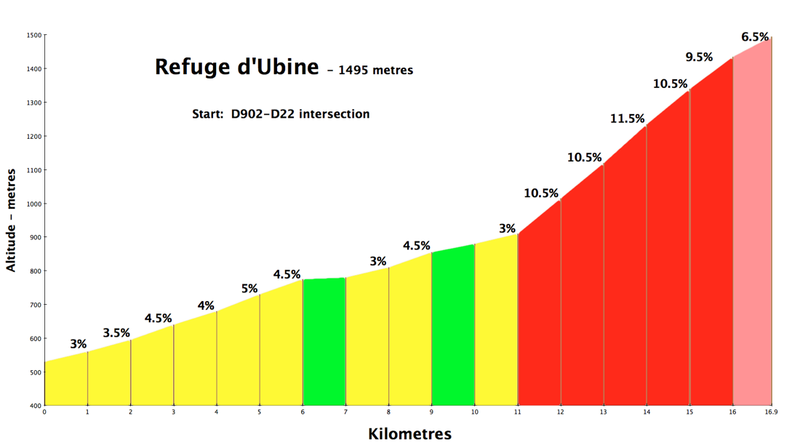 I had never cycled the steep roads to the Chalets de Bise and Refuge d’Ubine. And there is nothing better than doing a a couple of climbs for the first time and being pleasantly surprised at how good the route is. A beautiful location. Bise is the Swiss term for a cold north wind – versus the usual prevailing west wind. 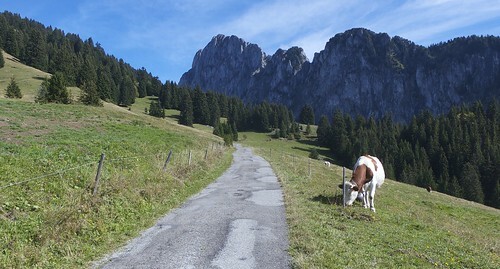 The main road into the Abondance valley was closed to traffic for some reason. 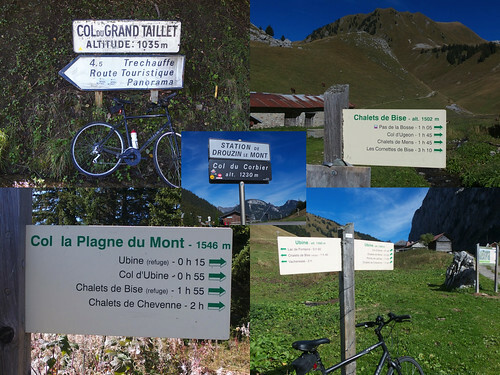 So I parked at the entrance into the Vallée d’Aulps (which leads to Morzine) and decided to climb over Col du Grand Taillet to reach my goal. 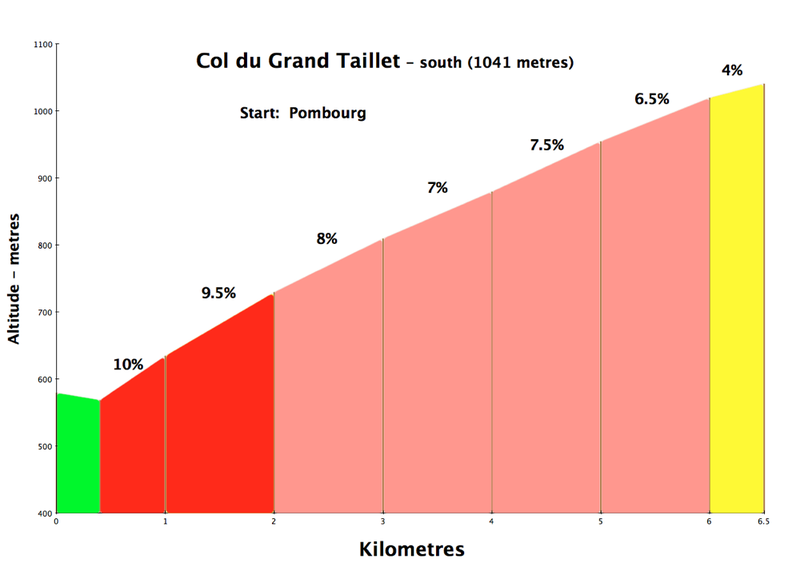 Col du Grand Taillet is a beautiful little climb. Lots of hairpins, and very quiet. From Col du Grand Taillet it’s possible to go higher to Belvedère and Col du Trechauffée – see here. After descending Grand Taillet I headed for the side road to the Chalets d’Ubine. The last 6 kilometres are steep, a little bumpy but increasingly scenic. For road cyclists the only choice is to descend back down. With my hybrid I took a hiking trail up to Col la Plagne du Mont. It had rained the night before and was muddy and almost impossible to ride. But it wasn’t too steep or too far so I enjoyed the hike. At the Col I descended a VERY steep gravel road back down to Abondance. From here, after a quick snack, I a descended down the main road until the turn off to Col du Corbier. 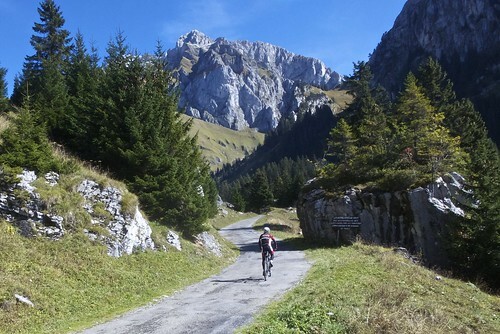 This is a nice, open, hairpinned climb to a tiny ski station – and a descent back into the Vallée d’Aulps back to the start point. I was amazed at how nice the roads to Bise and Ubine are. Another highly recommended route. 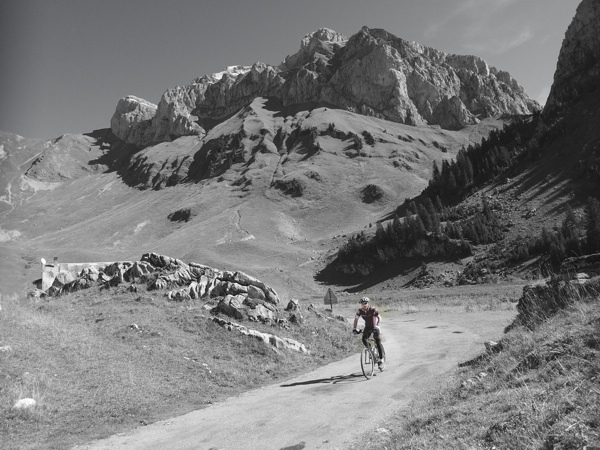 If using a road bike, just skip Col la Plagne du Mont and descend the way you climbed. Hi, what an impressive website (lay out but more importantly content) you have! 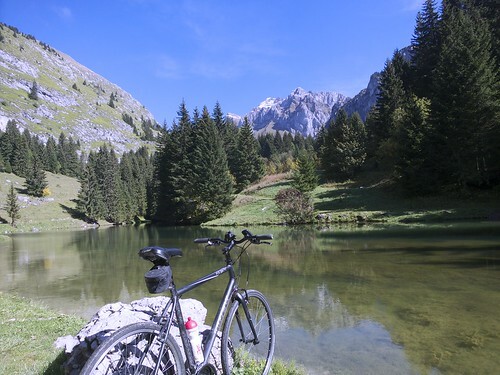 I am looking for mountain biking trails on the web (particularly in the Annecy/Menthon St Bernard?Talloires area) aer there any websites that you can recommend?